I purchased a set of 771 CSI’s in 2015 and can happily say that they were the best irons that I had played. I also use a Wishon F/D, 5 wood and a pair of W/S wedges what a great set of clubs. 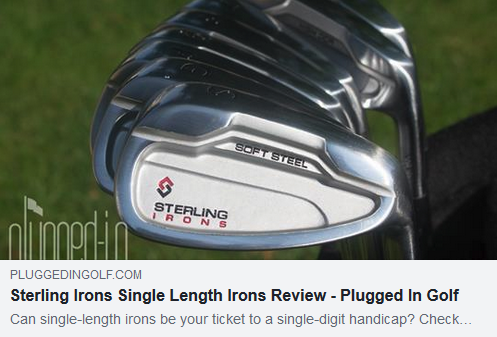 Unfortunately (possibly) for me I then heard the whispers about the new single length irons. I had to try this concept and now play the 5h, 6-iron to GW as well as the aforementioned wedges and woods. I thought that the 771’s were good. 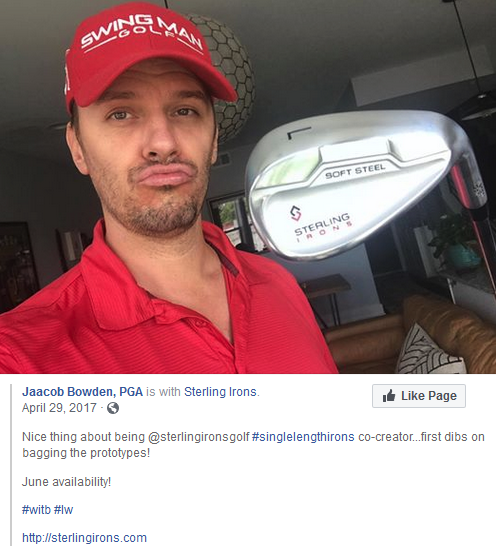 Well the Sterling Irons are just superb. Whilst using your designed clubs my handicap has reduced from 22 to 13.8. That’s nothing much, some would say, but for an overweight, out of condition 56 year old who has been playing the game, on and off for 30+ years I pretty pleased. Whilst not all of the improvement is down to the Wishon Clubs, I have after all started to take the game seriously at last, I don’t believe that I could have achieved this improvement without using your clubs. 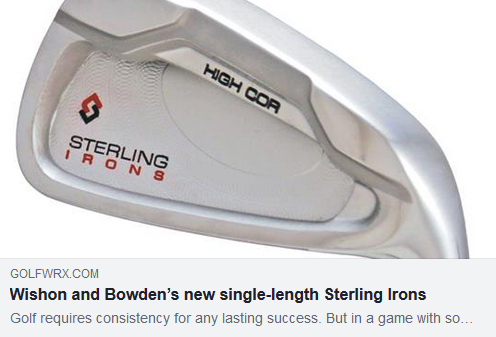 I do believe that in the Sterling Irons® you have created a club that can help most players to improve their performance and enjoyment of the game. As stated before they are superb and they really do make the game easier. Thanks very much Tom. It is my pleasure to be associated with the Wishon brand and I will recommend them to anyone that will listen to me. Thanks once again for your work.